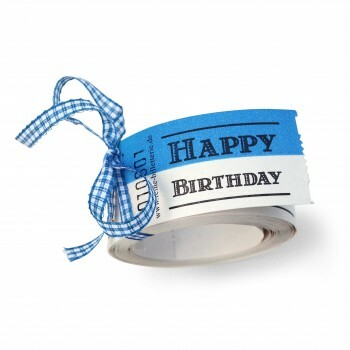 Celebration! 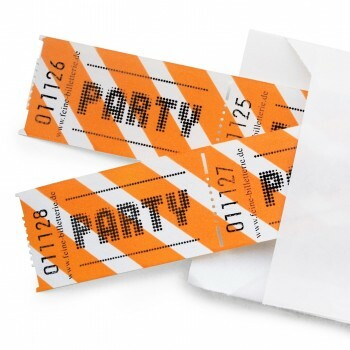 With this Lucky Tickets you’ll rock your next party. 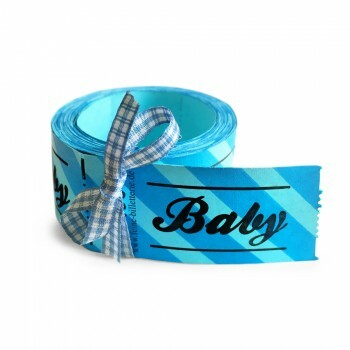 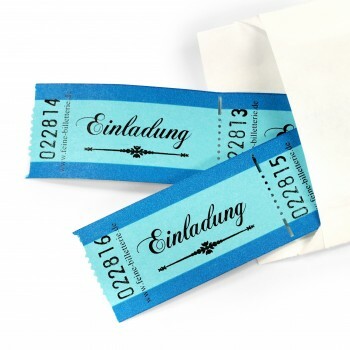 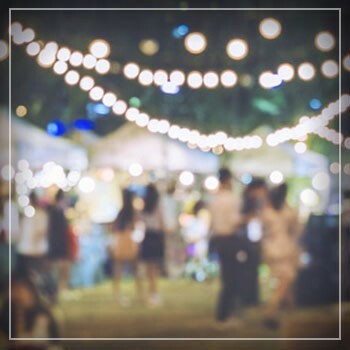 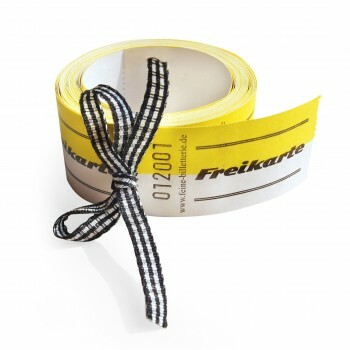 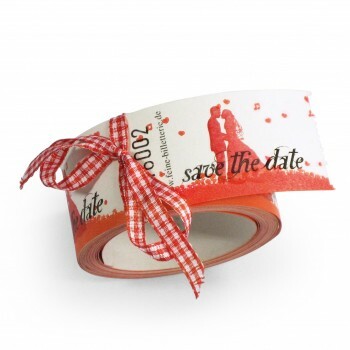 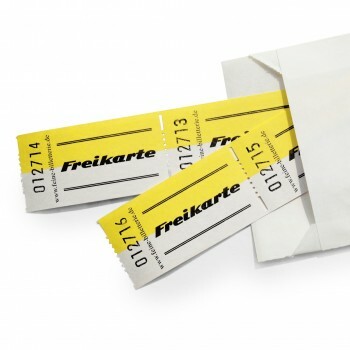 Try it out and embellish your next invitations with our Lucky Tickets. 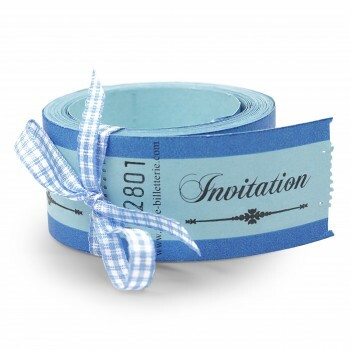 Either with matching designs like PARTY, YEAH or INVITATION or individually (e.g. 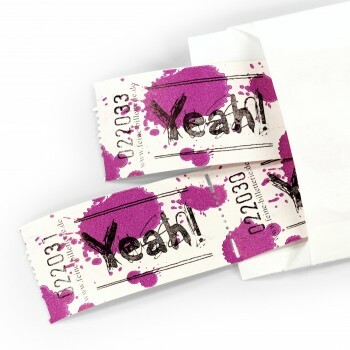 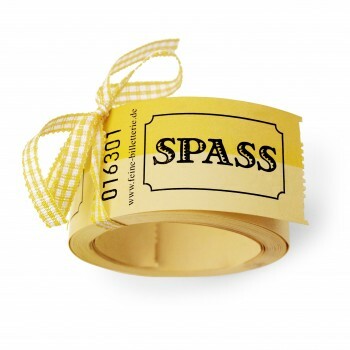 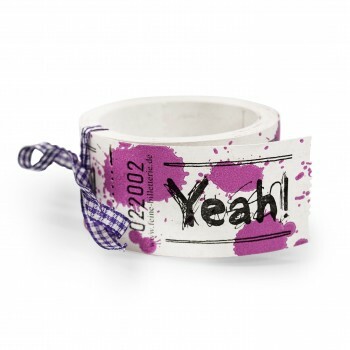 hand-spamed) on colorful blank tickets – you’ll get the party started. 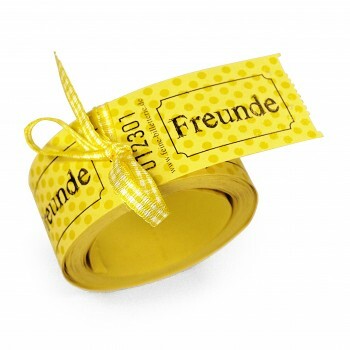 Ranging from decent to smashy – you can choose from many styles. 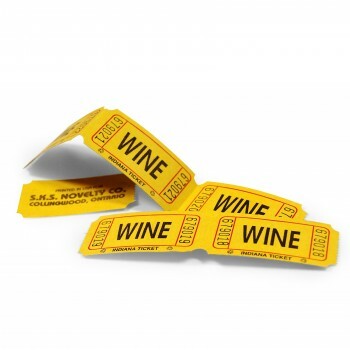 Just try them out, you’ll see how the Lucky Tickets put a smile on many people’s faces. 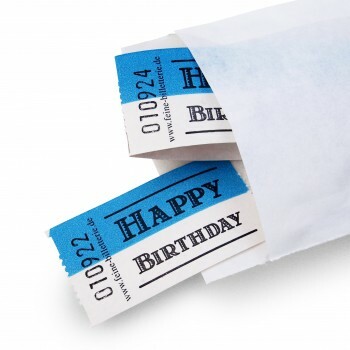 If you create something sweet with your ordered tickets and like to share it with us send us a picture of it. 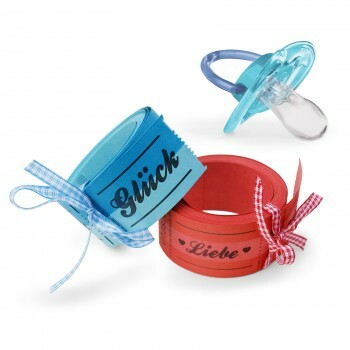 We publish nice inspirations in our gallery or on our Facebook site. 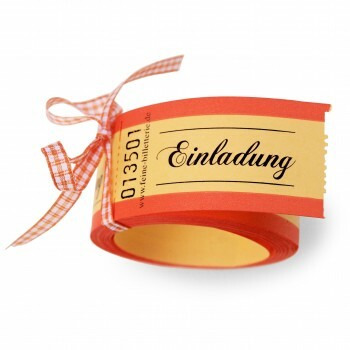 And now – have fun exploring! 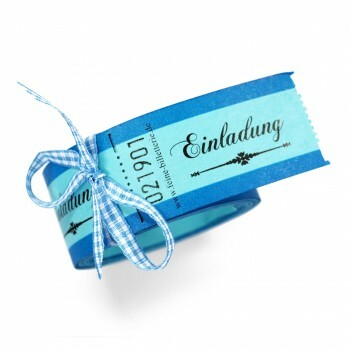 The blue Lucky Ticket to invite all your friends. 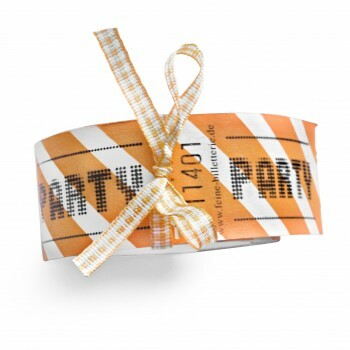 The orange Lucky Ticket to invite all your friends. 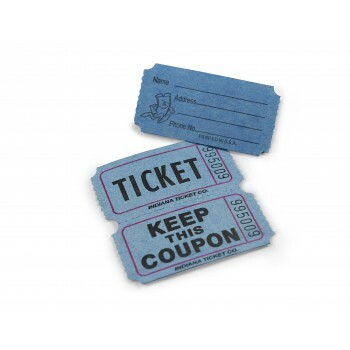 The Lucky Ticket for ramblers and midnight riders! 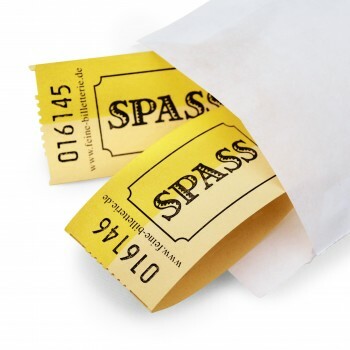 The Lucky Ticket you could use any time. 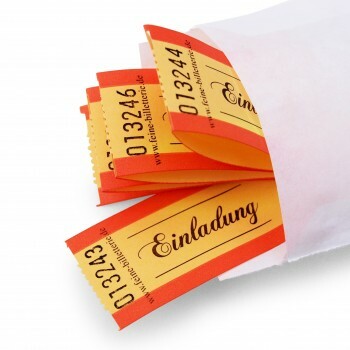 The Lucky Ticket that's all fun and laughter. 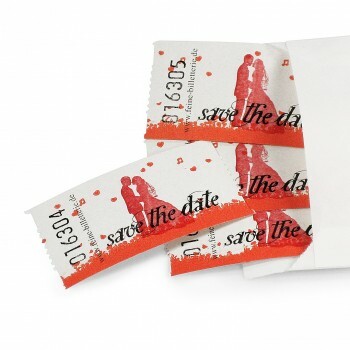 LUCKY TICKETS "SAVE THE DATE"
The Lucky Ticket to save THE date. 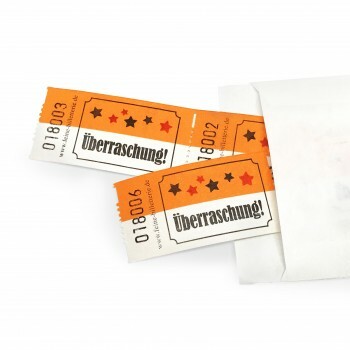 LUCKY TICKET "SAVE THE DATE"
The Lucky Ticket to get old(er) with. 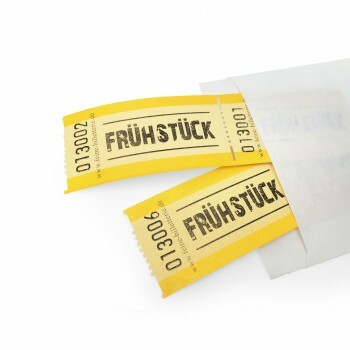 The Lucky Ticket for real friends. 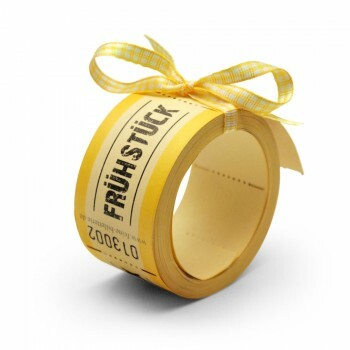 For a good start into the day. 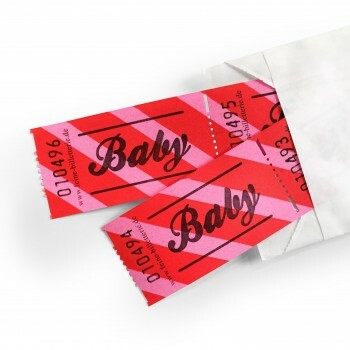 The Lucky Ticket for all that's cool. 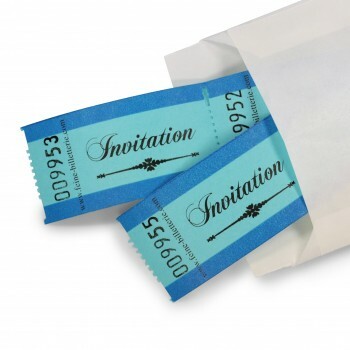 The Lucky Ticket to invite all your friends. 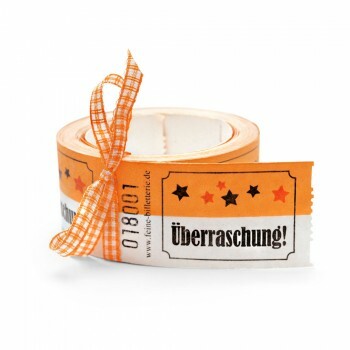 The orange-white Lucky Ticket that’ll surprise you. 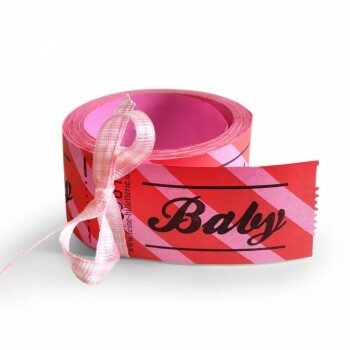 LUCKY TICKETS Double SET "IT'S A GIRL"
The girly pink Lucky Ticket double pack for proud mothers and fathers. 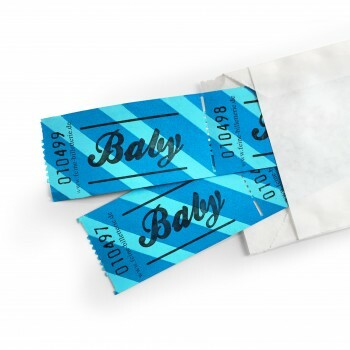 LUCKY TICKETS Double SET "IT'S A BOY"
The boy-ish blue Lucky Ticket double pack for proud mothers and fathers.